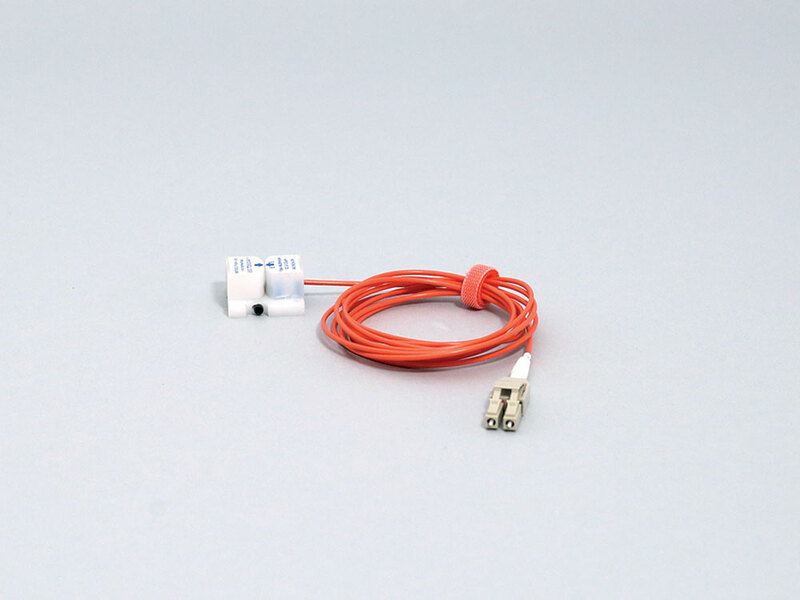 The MR343 series Fiber Optic Linear Incremental Position Sensor is an innovative all-optical, passive design which is immune to any electro-magnetic interferences such as magnetic fields, lightning and high voltages. The sensor’s non-metallic construction makes the sensor entirely MRI safe, being both immune and invisible to magnetic fields. 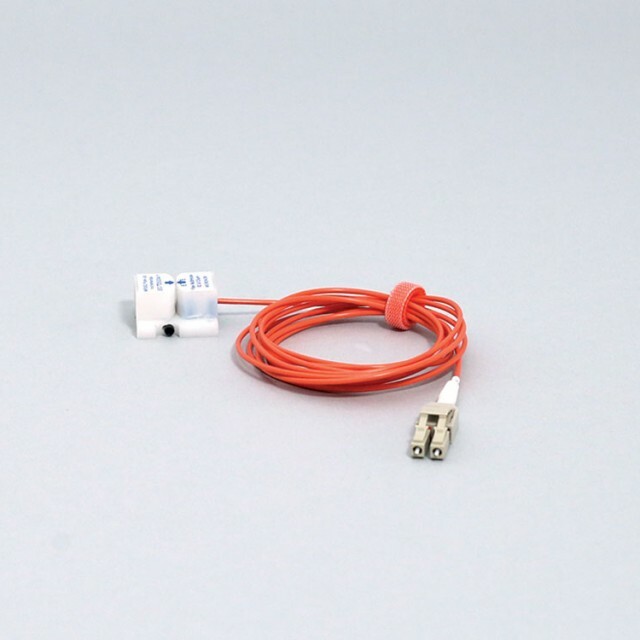 In operation, the MR343 Linear Position Sensor is optically connected to an MR340 Controller via a duplex multimode fiber optic link. An incremental film strip passes through the optical pick-up and the phase offset of two light beams create the classical A/B quadrature signals accessible via the controller interface.